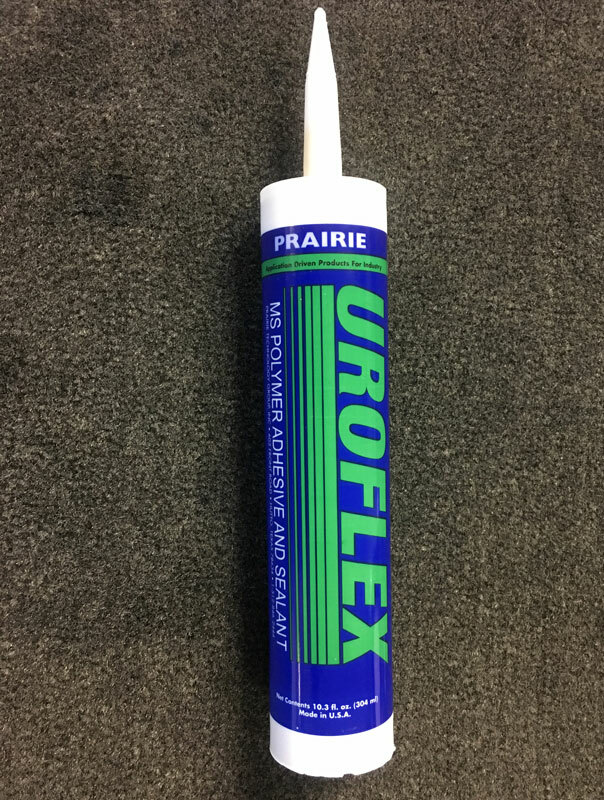 When we want an adhesive that will hold, Uroflex is what we use. 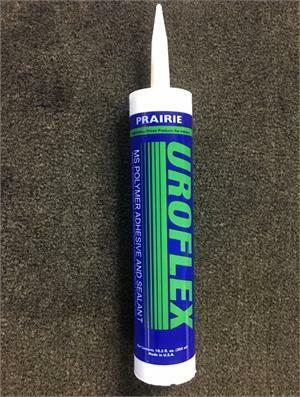 Uroflex is a Polymer Adhesive and Sealant that is one component, non-sag, and forms a permanently elastic bond. It combines the best of a polyurethane and silicone adhesive. Excellent adhesion to painted metal, aluminum, glass, wood, composites, raw steel, and many plastics. When you want to PERMANENTLY put to materials together, Uroflex will do the job. 10.3 ounce tube fits most caulk guns. Avoid skin contact. Always wear gloves and eye protection.